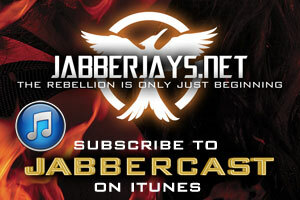 Embargoes have been lifted, three Jabberjays have crossed over to the other side and seen The Hunger Games: Mockingjay Part 2, and we recorded one last podcast before all of that happened. Listen as we talk final predictions, make the last of our really terrible jokes (it’s therapy! 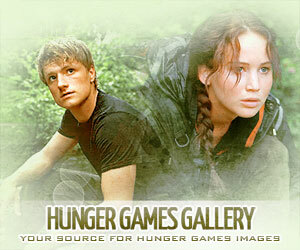 ), and give our thoughts on the upcoming Hunger Games theme parks. My sincerest apologies, but my baby jabberjay was terrorizing me the entire episode, but I tried to edit as much of that out as possible. As always, listen to the episode and give us your thoughts! Don’t miss Ciara’s exclusive JabberCast special sound effects and our discussion of an awkward epilogue depending on which meadow Katniss and Peeta end up in.